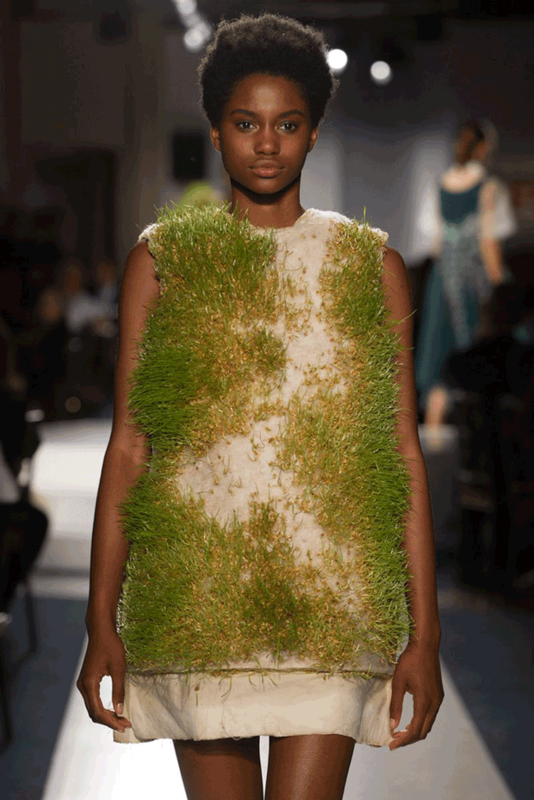 These are not your garden variety clothes. 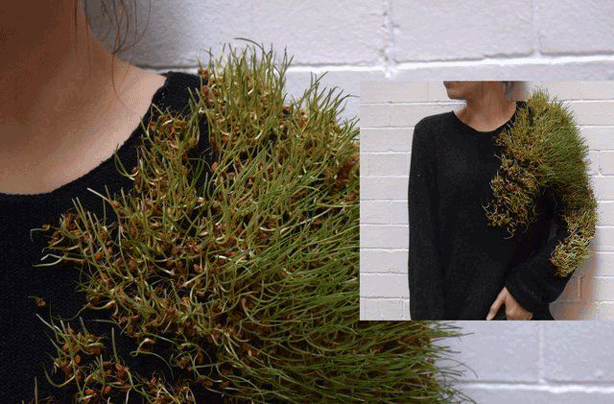 While fashion trends change season to season, these garments actually grow with the seasons. 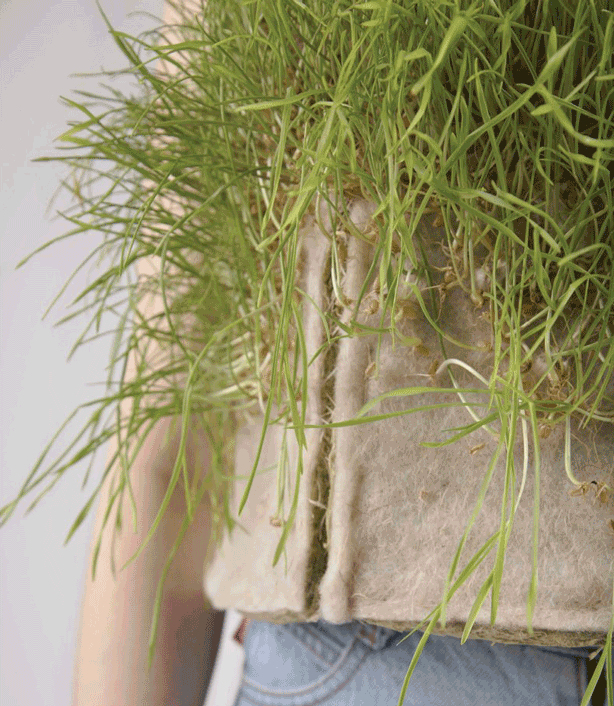 Fashion designer Jacob Olmedo’s Wearable Gardens are a kind of HortiCouture twist on mobile gardens–portable pockets of green one can carry with them–in this case, on their bodies. 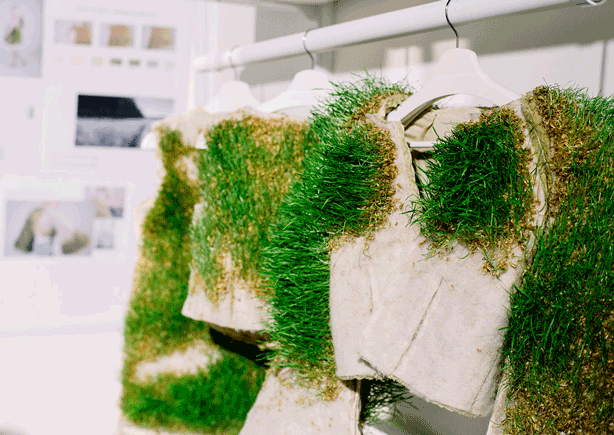 Olmedo’s garden fashion is what he calls a “kind of environmental activism” intended to call attention to climate change and mass species extinction. 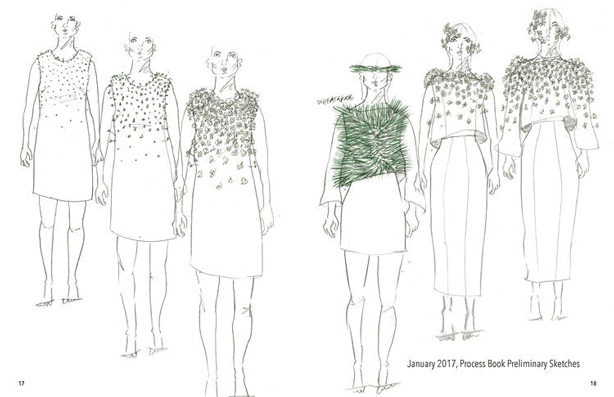 The designer addresses current environmental and political issues, hoping to inspire awareness and thoughtful change through his wearable living art. 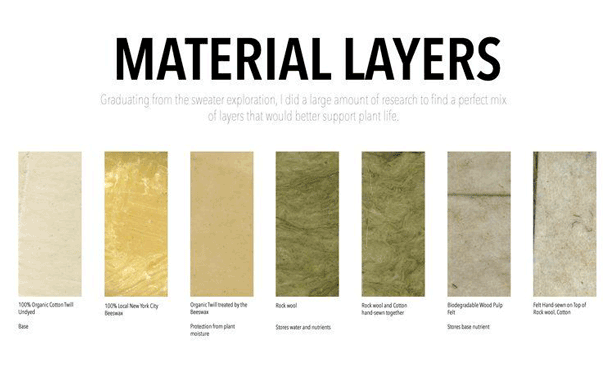 Like Olemdo’s garden garments, the environment and the future of our planet need care and attention in order to address global warming and climate change. This article is one of a series about Horticouture. See out Pinterest Horticouture board for more inspiration.